Cyber Monday sales are here! We’ve found some great deals for you this year. Some sales are Black Friday sales that roll over the weekend. Some are Cyber Monday deals that start earlier. Be sure to check out the dates for each affiliates’ sales. This weekend only, save 40% on hotels, apartments and more with Booking.com. Ends 11/26/18. Take Advantage of Amazing Deals at all-inclusive resorts. Save Up to 70% Off Plus Double coupons. Sale ends at Midnight Monday. Cyber Monday Sale: Don’t Miss Out! Get up to $40 off Our Fees on Flights, Hotels & Cars When You Book with Promo Code CMONDAY40 Book Now! 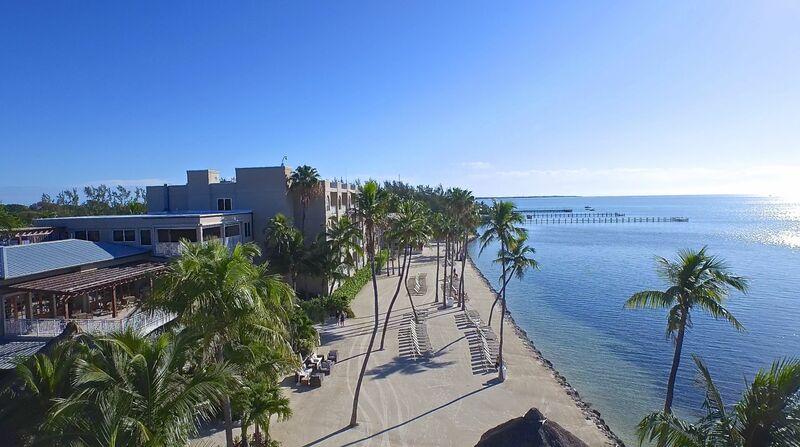 Located on a 27-acre private estate in Islamorada, Florida, the hotel has suites that can sleep big families of 5, 6, 7, 8. Enjoy the “Sportfishing Capital of the World” by taking advantage of their Cyber Sale. Enjoy up to 40% off their best flexible rates for travel beginning November 21 through April 30, 2019. Cyber Monday Special! Book a stay of 2 or more days and save up to 20%! Sale Dates: Cyber Monday, November 26-27. Royal Caribbean Cruises from $205, only at Cruisedirect.com! 60% OFF 2nd Guest, Kids Sail FREE + Up to $300 Instant Savings! Norwegian Cruises from $339, only at Cruisedirect.com! ALL Inclusive Caribbean Cruises + Up to $1,000 to Spend On Board! Princess Cruises from $579, only at Cruisedirect.com! FREE Upgrades, On Board Tips & Up to $1,400 to Spend On Board! Click on any link to see all of their locations and Cyber Monday sales. Test your luck this Black Friday for a chance to unlock a coupon up to 99% Off! Book by 11/26, Travel through January 31, 2019. Save up to 60%* off + an extra 11%** off with code BIGDEAL11. Book by 11/26, Travel through March 31, 2019. 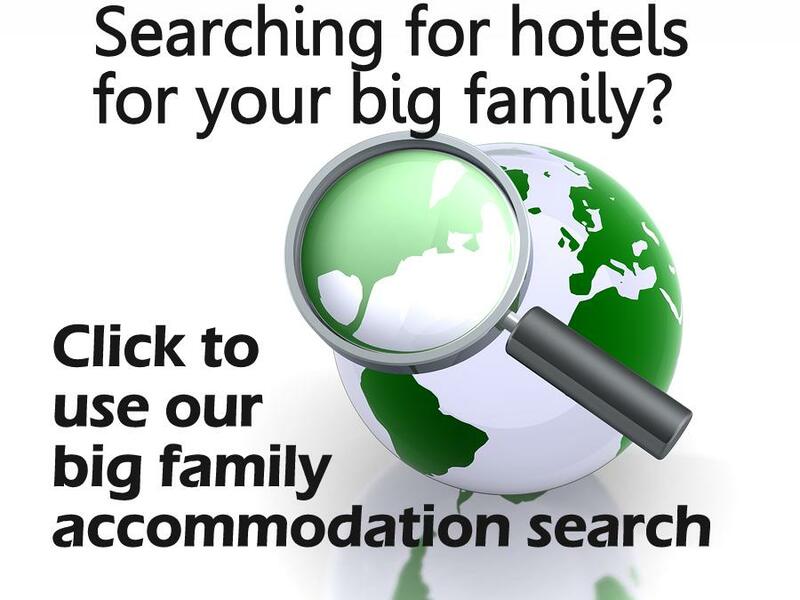 InterContinental Hotels Group – Holiday Inn, Crowne Plaza, Candlewood, Staybridge Suites, Holiday Inn Express, and more! Give the gift of travel. Save at least 25% now until 11/30 when you book with IHG. Opening April 2019, this luxurious resort located between Key West and Key Largo, is offering deals for Cyber Monday and beyond starting Monday at 7 AM. Isla Bella Beach Resort offers multiple room options to sleep families of 5 or 6. Enjoy 25% off when you book Black Friday through Cyber Monday! 1 Bedroom Queen Suites sleep up to 6 guests. Six locations sleep families of 5 or 6 in one room, see our Black Friday list of locations. Save BIG on Cyber Monday at Ripleys.com! Get 25% off single attraction tickets and combo tickets with code MONDAY18. Valid 11/25-11/26.